Intimate Wedding vs Big Wedding: Which is Best? 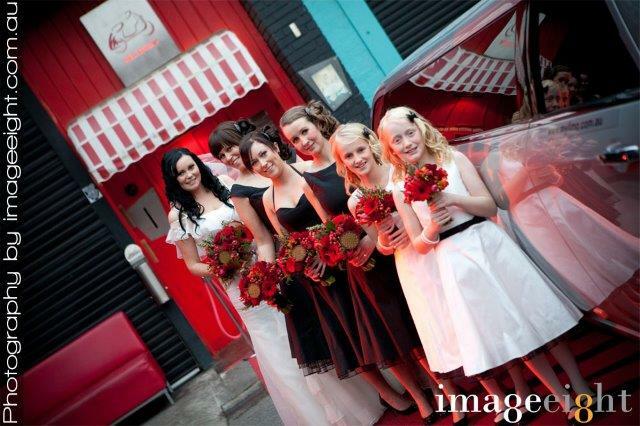 When searching for the best wedding venues Melbourne has to offer, it can be hard to decide which is the best for you. After all, some of the smaller venues are just so beautiful, but you always wanted a big traditional wedding, right? Why not consider an intimate wedding instead of a bigger wedding? It may not be the ceremony you always pictured, but you may just find that it will be your ideal wedding! Less stress — The very thought of a 300+ guest wedding is probably churning up your stomach, but imagine how much easier it would be with just 30 to 50 guests. You’ll find that planning an intimate wedding is so much less stressful on both bride and groom, and it will make it a lot easier to enjoy their big day. It’s much cheaper — This isn’t the most important thing to consider on the happiest day of your life, but finding cheap wedding venues can be hard when you’re budgeting for hundreds of guests. When you tack on food and alcohol costs, you’re looking at debt for years to come. With an intimate wedding, the cost is much lower. Only the people that matter are there — You probably don’t want friends of friends of friends to be at your wedding, but that’s what will happen with a big affair. With an intimate wedding, you’ll only see the people that matter – your close friends and family. You can spend more time with the guests — If you have to greet each of the 250 guests at your wedding, you’ll never get around to them all. With a 30 guest wedding, you can spend all of your time in the company of the few people that you really want to hang out with on your big day. You can get creative — Want to break out of the mold with your big wedding? Not very easy! It’s so much more doable when you have a smaller guest list, and you’ll find that you can get as creative as you want with a guest list under 75 people. More venue options — If you’ve looked at all of the wedding venues in the city, you’ll notice that many of the best ones are geared towards smaller weddings. You’ll find that there are lot of really good intimate wedding venues Melbourne has to offer, and you’ll have your pick of the litter when choosing the perfect place for your ceremony. 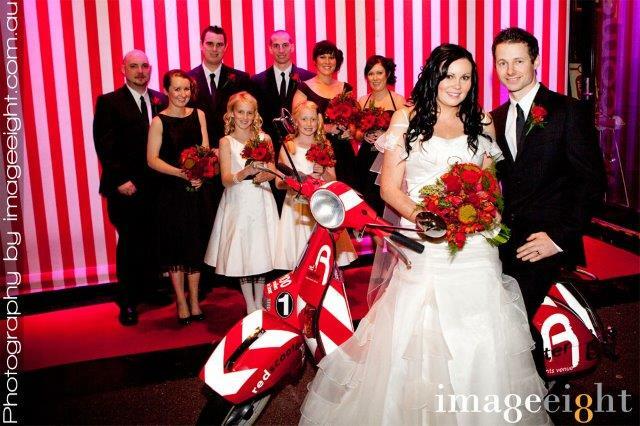 If you’re looking for one of the best intimate wedding venues Melbourne can offer, Red Scooter is the right place for you! Our upscale location is perfect for a small, family affair, and you’ll find that our award-winning service will help you plan the wedding of your dreams. No matter how few or many guests you want to bring, we’ll make sure your wedding is the big deal you always hoped it would be.